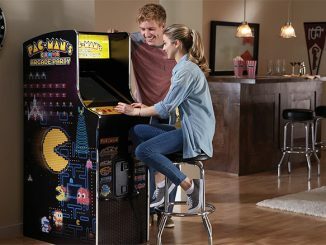 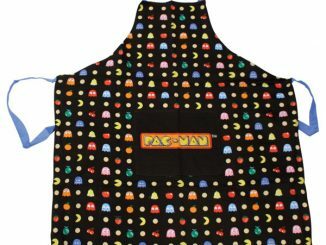 This Retro Arcade Poncho will turn you into a Pac-Man ghost. 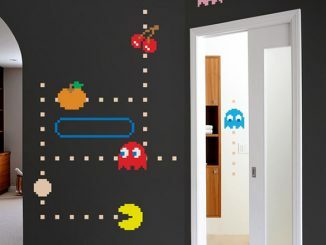 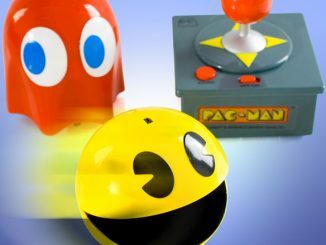 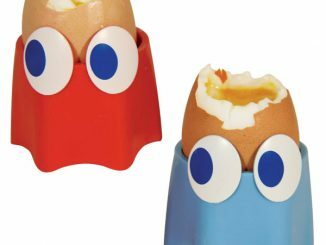 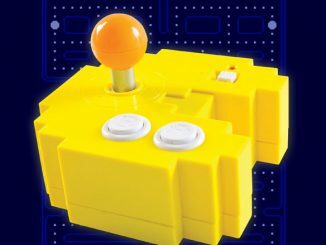 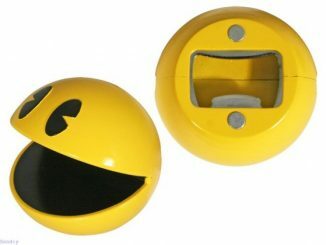 Let’s just hope that a Pac-Man doesn’t come along, gobble up a power pellet and eat you up. 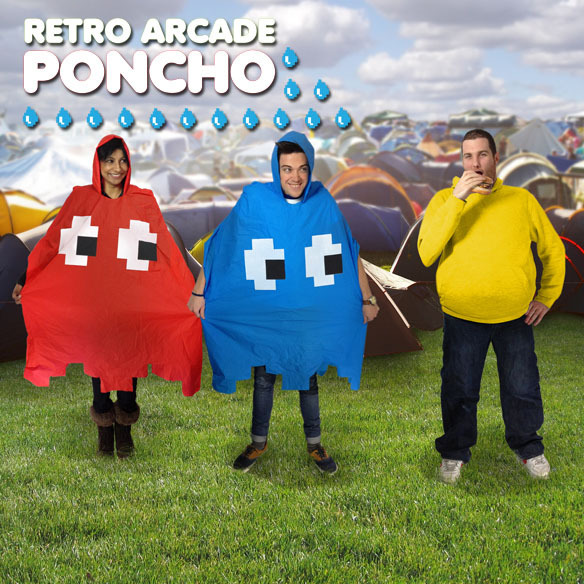 They not only keep you dry and warm, but they show off your love of old school gaming. 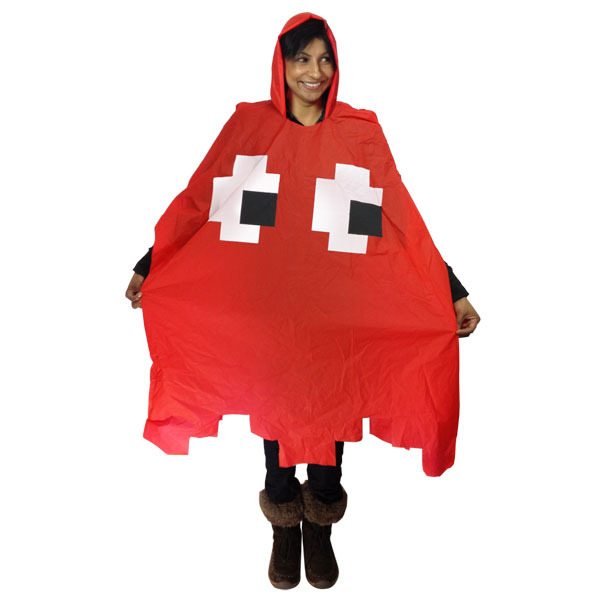 These fun ponchos will certainly get you noticed. 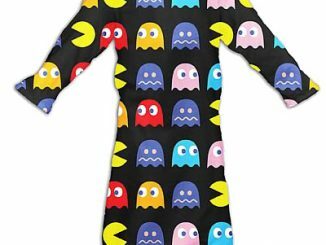 Whenever others see you in this, they will hear the video game music. 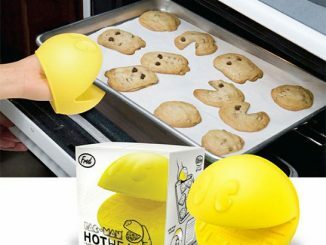 They are that cool. 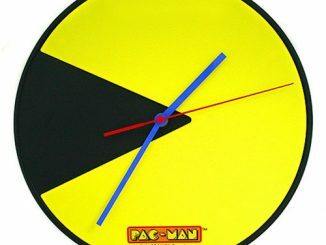 Only $6.99 from Perpetual Kid and £4.99 at Spinning Hat. 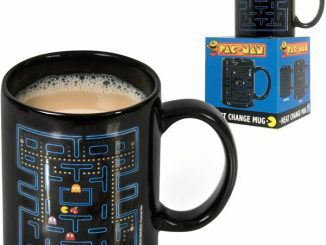 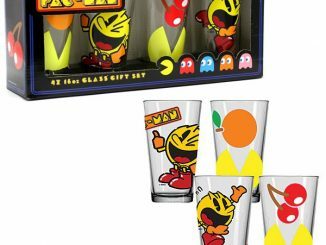 They make a great gift for your fellow geek.